If you want to give your vehicle a new look without taking out a second mortgage, you should go with the SPEC-D Black LED tail lights. They are budget-friendly mod and will make your vehicle stand out. The SPEC-D Black LED tail lights are a direct factory replacement. These are a plug-n-play installation, so all you have to do is plug the tail lights right into your vehicle's wiring harness. Along with easy installation, these tail lights are sealed so you don't have to worry about any moisture or water seeping in. Don't waste any time! 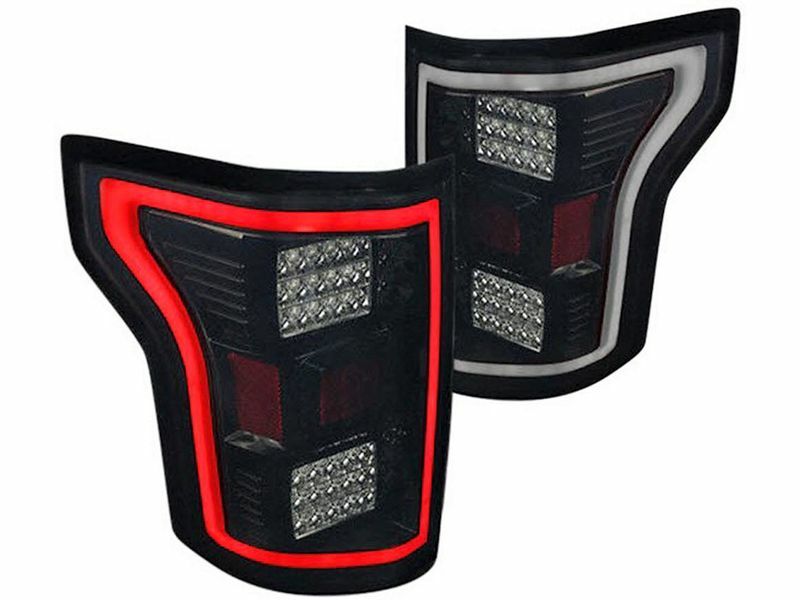 If you have scratched or broken tail lights or just want something cooler than your factory tail lights the SPEC-D Black LED tail lights are the ones for you. These LED tail lights are backed by a 90 day warranty. SPEC-D offers a 90 day warranty for tail lights. SPEC-D tail lights by SPEC-D Tuning is an easy, at home plug-n-play installation with all mounting hardware and wiring included. 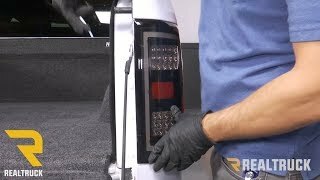 Spec-D tail lights are a direct replacement install and no special tools are required. If you have any questions or would like any additional information, you can always give our customer service department a call. They are available seven days a week for your convenience.